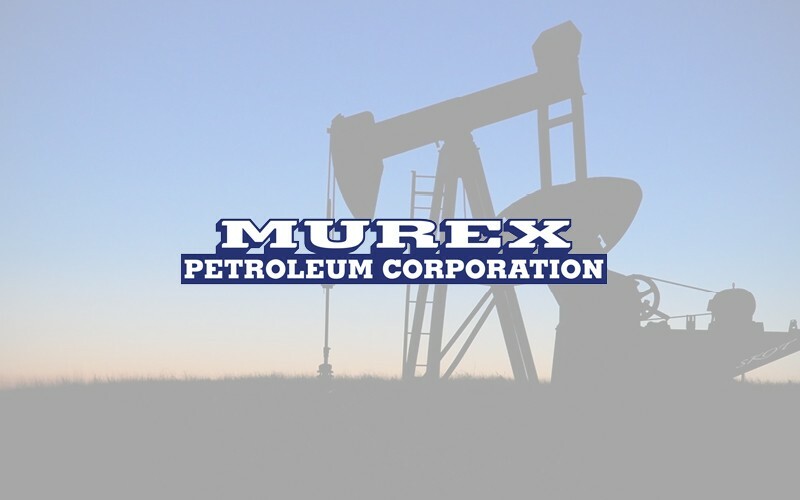 Murex Petroleum Corporation engages in the acquisition, development, and operation of oil and gas properties in North America. It operates a network of oil and gas assets in North Dakota, South Dakota, Oklahoma, Montana, and Wyoming. The company was incorporated in 1996 and is based in Houston, Texas with an additional office in Aurora, Colorado. © 2019 SOUTHLANDS. ALL RIGHTS RESERVED | MANAGED BY M&J WILKOW PROPERTIES, LLC.